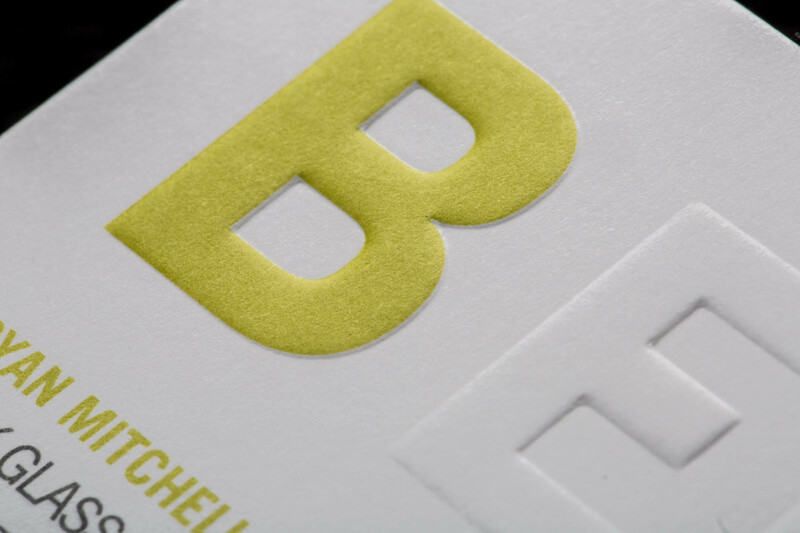 I designed my logo to look 3-D. Now it actually looks 3-D and feels 3-D.
Embossing is the creation of an impression onto print material to raise it up against the surface background. 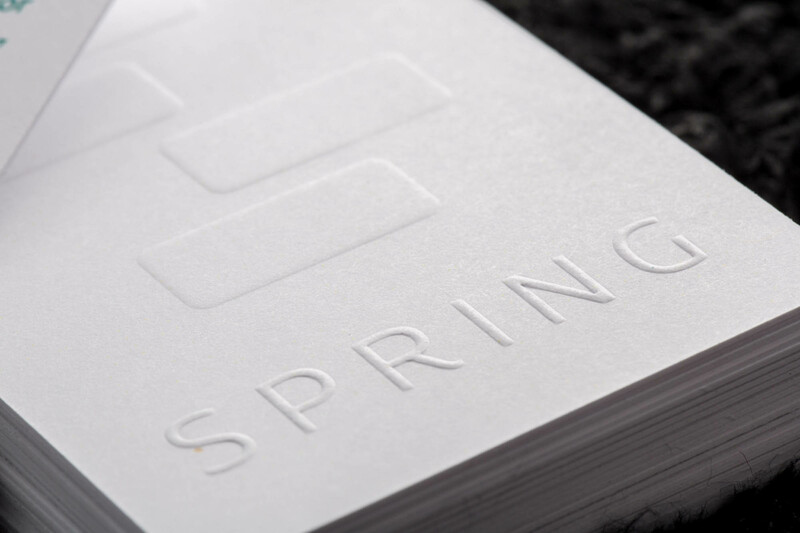 The procedure generally requires a male and female embossing die set in which the print material is placed between the set and pressure is applied, hence molding the desired shape. 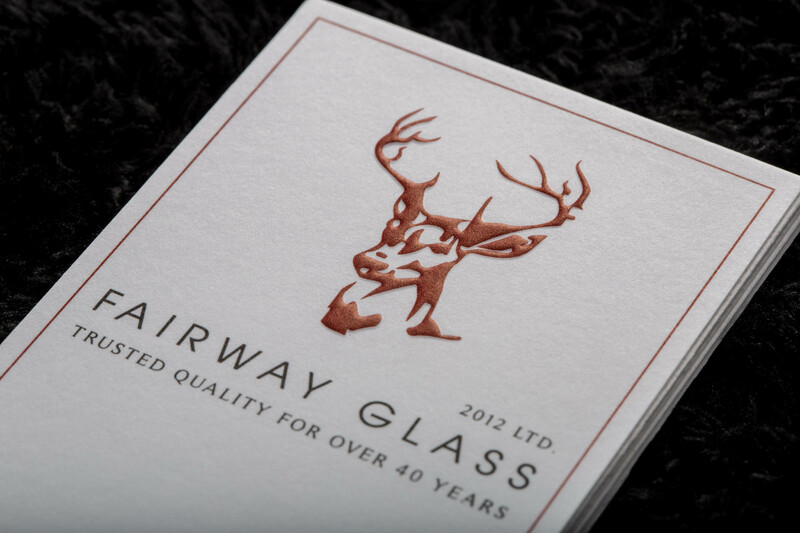 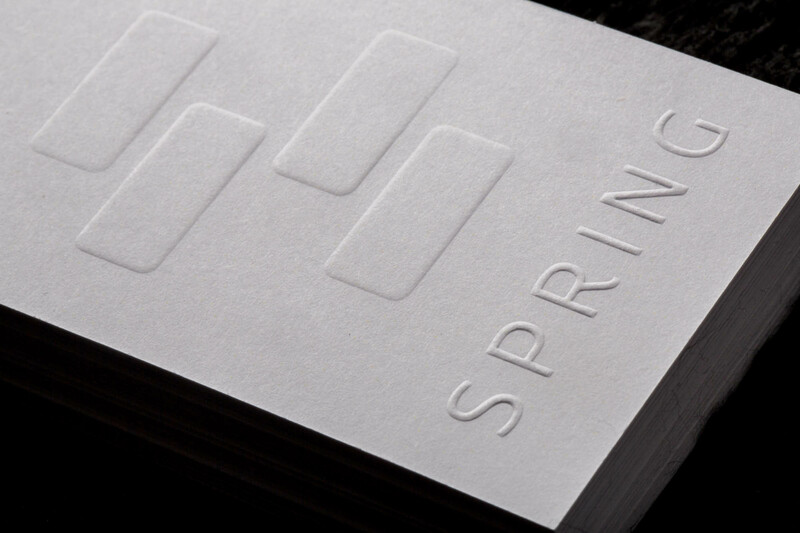 Generally speaking, embossing greatly enhances not only the look of the product but also the feel of the product. 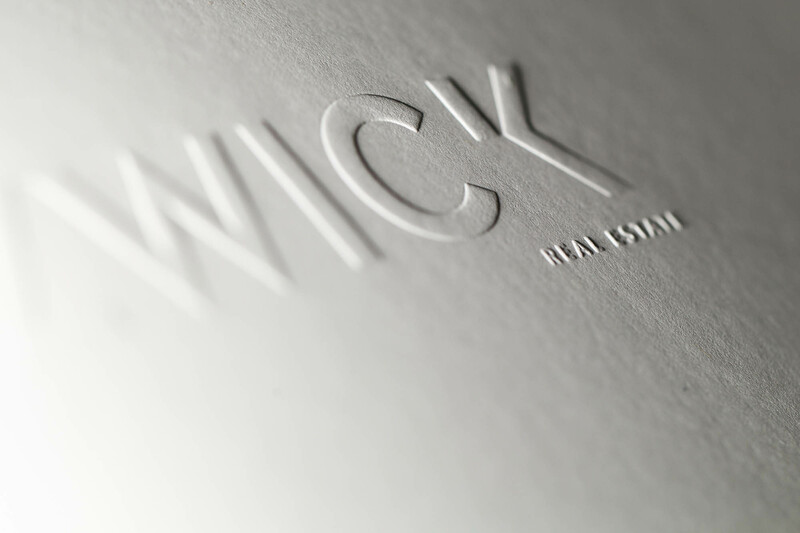 The print product is no longer just visually aesthetic but the raised surface can be felt physically.